With three restaurants under his belt and an insatiable enthusiasm for the industry, Davis Yu is a young restaurateur not to be underestimated. 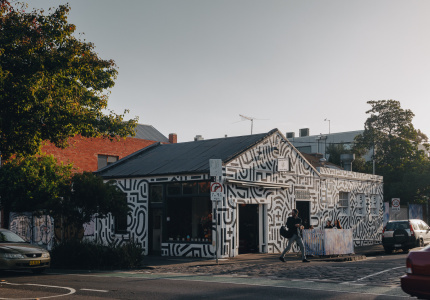 Once a week, the floor managers, chefs and media advisors of leading Melbourne restaurants The Millswyn, Touché Hombre and Claremont Tonic gather at the Maison Davis studio headquarters to hash out strategies for improving the quality of service, food and style of Melbourne’s dining scene. Leading the discussion is an unlikely character: an imaginative, enthusiastic and charismatic 22-year-old. His name is Davis Yu and he’s the owner and founder of these three restaurants and the lifestyle and creative studio, Maison Davis. 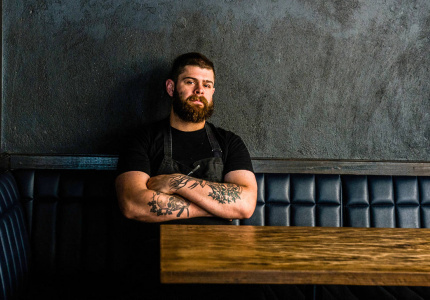 When he’s not travelling the world, sampling Wagyu steak at Tetsuya’s Waku Ghin in Singapore or gathering ideas and inspiration from venues like The Breslin in New York or a simple sushi bar in Tokyo, he’s pondering the details of his three restaurants. It is no surprise that this culinary whiz kid, who forged a bond with the likes of Shannon Bennett and Andrew McConnell through dining at their restaurants and speaking with them about their own experiences as young chefs and restaurateurs, has developed a strong understanding of the trends and techniques needed for success in high-end food. 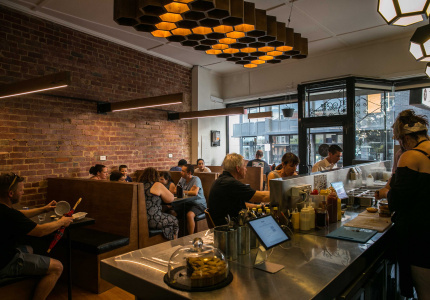 While he is savvy in all matters of restaurant management and is the driving force behind the look and feel of his three establishments, he has no formal design or business qualifications. He was enrolled to study architecture and fashion photography, but never quite made it to day one. 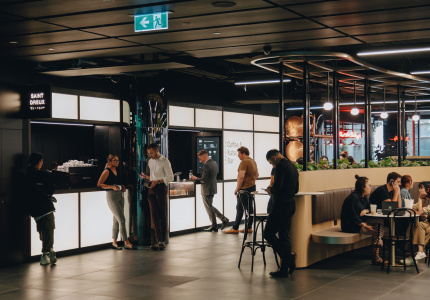 Uninspired by the prospect of a career in architecture, he followed his appetite for food to the University of Adelaide where he honed his culinary skills with a Masters of Arts in Gastronomy. 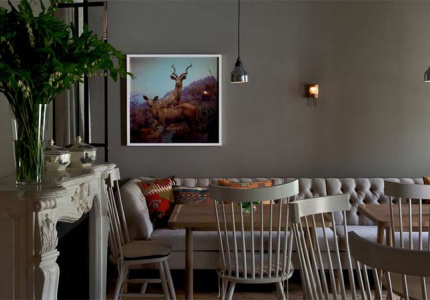 Part food enthusiast, part businessman, he sees himself reinventing the experience of eating out. 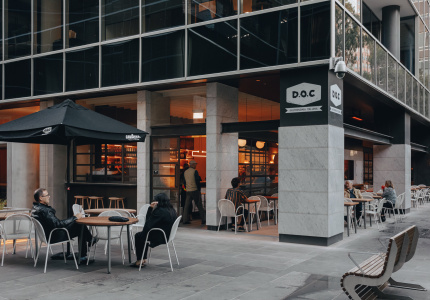 Speaking with Yu, it is clear that he has an insatiable enthusiasm for the vibrancy and possibilities of Melbourne’s ever-changing dining landscape. 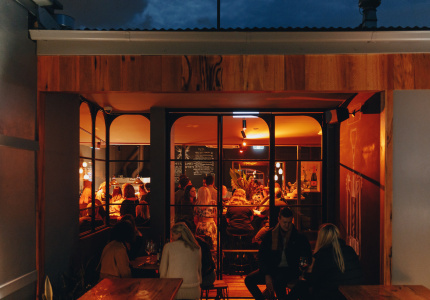 In between sips of his green tea, he speaks excitedly about the pace and vibrancy of Melbourne’s food scene. According to Yu, the notion of experience is now playing a bigger role than ever in the way we eat. 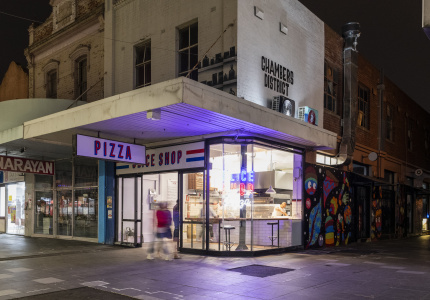 With the recent opening of his third venue, Claremont Tonic, he considers the “vibe of a place, the music and the details in design” as having a far-reaching effect on dining on the whole. Gone are the days of people spending a lot of money to eat meticulously prepared and presented food; nowadays people’s perception of quality has changed fundamentally. And that’s exactly what he’s trying to do with his restaurants. He is trying to create an atmosphere. 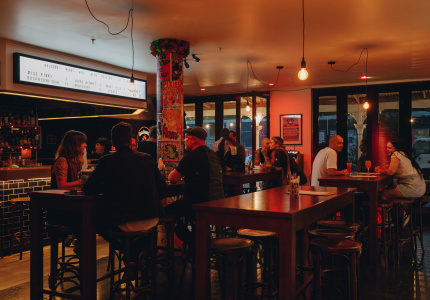 Take Touché Hombre, the freewheeling, noisy Mexican bar-eatery on Lonsdale Street. 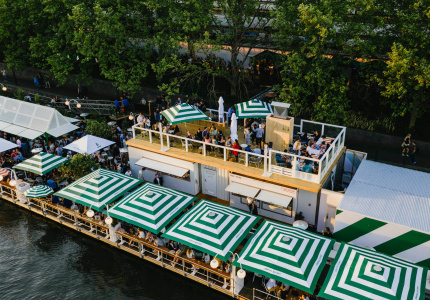 Since opening its doors in March, this year, the venue has been humming every night of the week with punters who are looking for somewhere to let their hair down and escape to the colour, fun and celebration of Mexico. 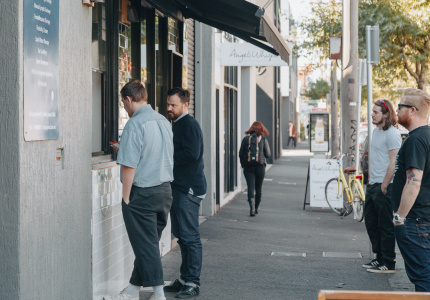 While each of his restaurants harbours a different air, they all have one thing in common: a shared experience beyond the plate and a level of participation that is comforting yet excitingly different. 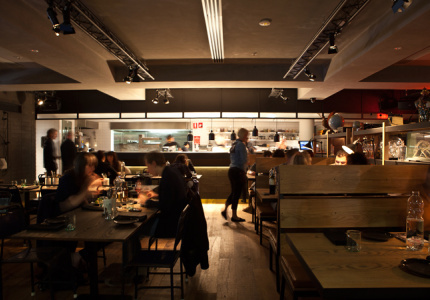 It’s a quality that Yu thinks will help Melbourne’s dynamic food scene continue to evolve. As for his own tastes? He confesses to pursuing the calmness of nature, the simplicity of a Japanese meal and the peacefulness of skiing alone.